Allows you to pack and stow easily for storage and transport. 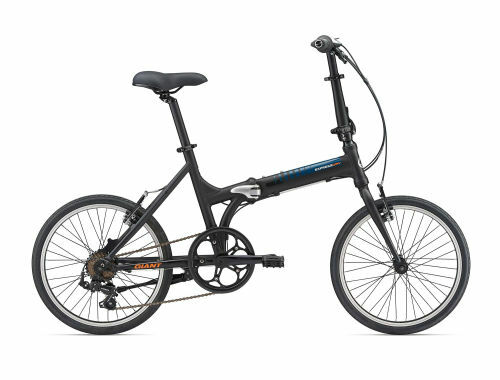 Small enough for compact storage while still offering a smooth ride on rough city streets. Carry your cargo easily and protect your street clothes from dirt, grime and tire spray.